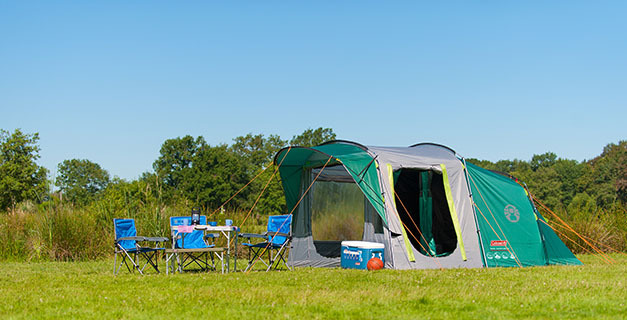 The ultimate companion for any family camping trip. The living area is generously proportioned, while bedrooms with the addition of Coleman’s® revolutionary patented BlackOut Bedroom® technology, ensures getting a great night’s sleep is easy. The hybrid steel and fibreglass pole construction is easy to set up and provides reassuring stability in windy conditions yet keeps weight and pack size to a minimum.